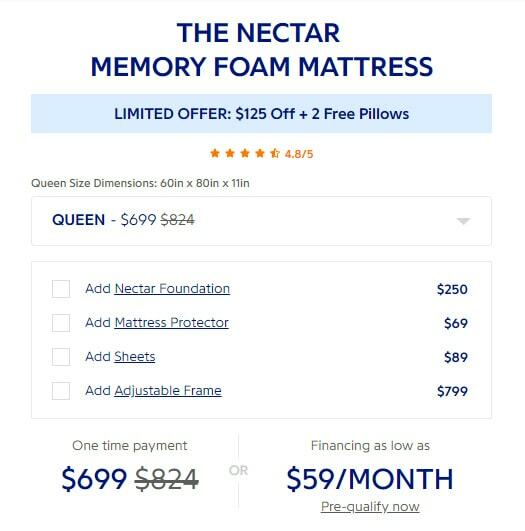 $125 Off on Nectar Mattress + 2 Free Pillows! The Nectar mattress is great value at $824 (For Queen size) and it never fails to get rave reviews. Check out the Nectar mattress review here. Not only is the Nectar mattress competitively priced, but it offers you all the benefits of a high quality memory foam mattress that is suitable for all types of sleepers. Our $125 OFF Nectar Mattress Coupon will enable you to grab this wonderful mattress for the even lower price of $699. That’s 15% lower than the list price. 1. Follow the Nectar Link Here. 2. Now choose any mattress you want. 3. Once you have chosen, go to Checkout: Nectar will already have applied the code and deducted $125 from your order. 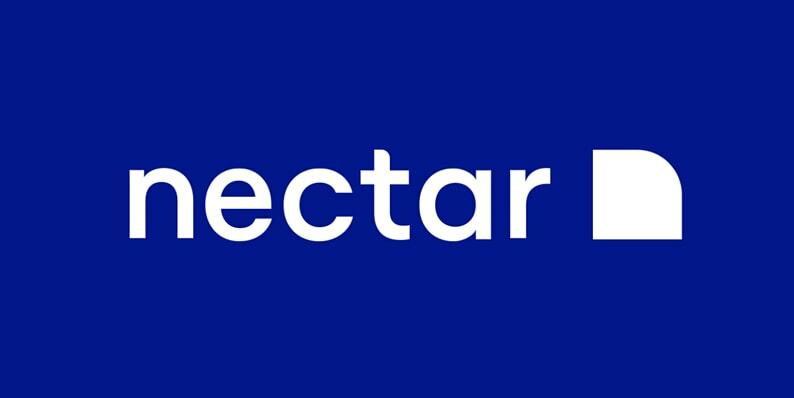 Nectar has made this process very easy to follow, and all you need do is click and follow the link, then order from there. You have no need to apply the discount coupon code – Nectar does that for you. 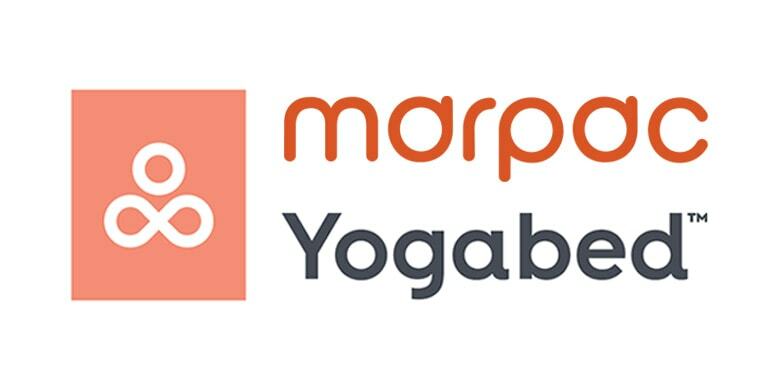 Get $50.00 Off on the Yogabed Mattress.